hello football lovers, how are you doing at this time whether the state jagaoanmu still advance to the semifinals? 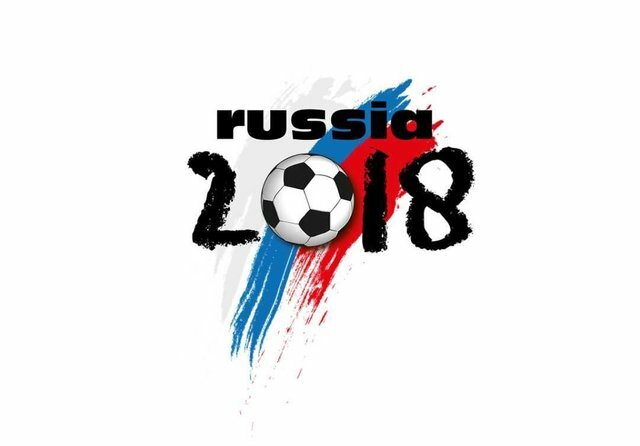 Eight have been completed for the Russia 2018 world cup, now it's time to enter the semi-finals, where only 4 countries that could advance to the semifinals. The countries that advance to the semifinals is including France vs Belgium and Croatia vs England. Infinite thanks to @blocktrades who has organized this contest and thank you also to @acidyo & @anomadsoul who wants to be a sponsor of the world cup contest. This is my selection for the World Cup semi-final Russia. Semi-Final Stage - Submit Your Entry to Compete for a 2,000-SBD Prize Pool.